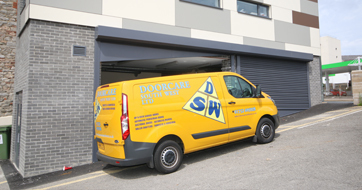 "At Doorcare South West, we are able to provide a comprehensive service for the supply, installation and repair of commercial doors, fire doors and shutters. 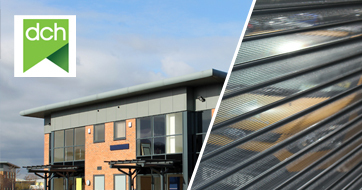 Below are just some of the many clients we have helped over the years. 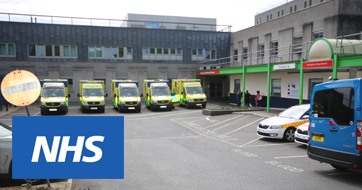 Requested by Derriford Hospital to replace old fire doors throughout the hospital, our team worked alongside their staff to ensure the best finished result. 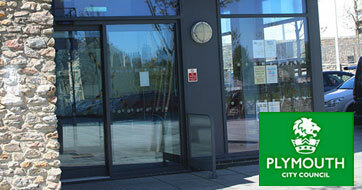 Our team completed a range of automated door services for the East End Business Centre for Plymouth City Council. 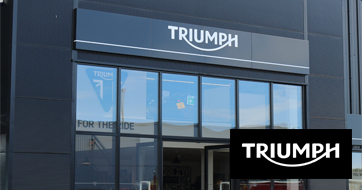 Requested by Triumph Motorcycles, we installed new fully working automatic doors into their bike showroom . 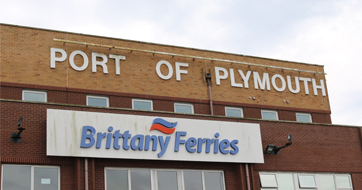 We were requested by Port of Plymouth to install new automatic doors in their premises. We were contacted by a customer in the Plymouth region to have new shutter doors installed at their property. 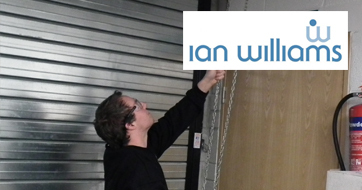 We were contacted by the people of Ian Williams to install a number of steel doors, roller shutters and more. 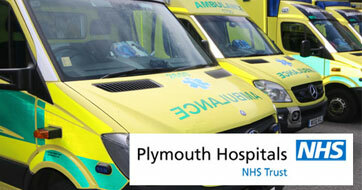 We were commissioned to install a number of doors into NHS hospitals across the Devon area. 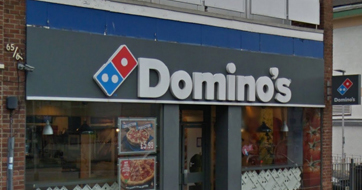 Our experts were contacted to install a number of steel doors and security doors into a Dominos Pizza. 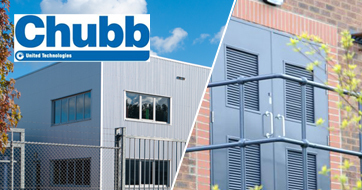 Our team of experts were call to install a number of security windows and doors for Chubb Fire & Security. 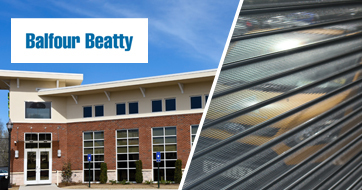 We were contacted to install steel doors, roller shutters and windows for the people of Balfour Beatty. 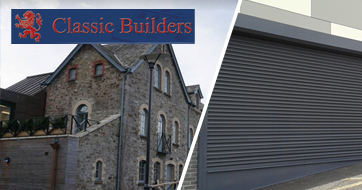 For this project we were contacted to install a number of doors including: sectional doors, roller shutters and more. 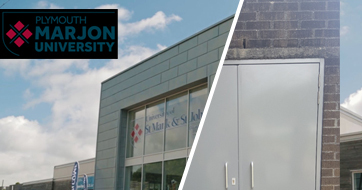 We were contacted by the people of Babcock to install a number of roller shutters and fire doors. 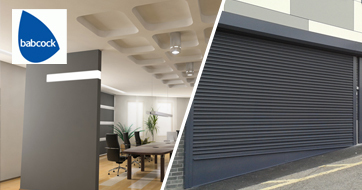 to install roller shutters and fire doors.